A walk through the woods may find you in a pawpaw patch. Learn about the native fruit on Discover Nature. 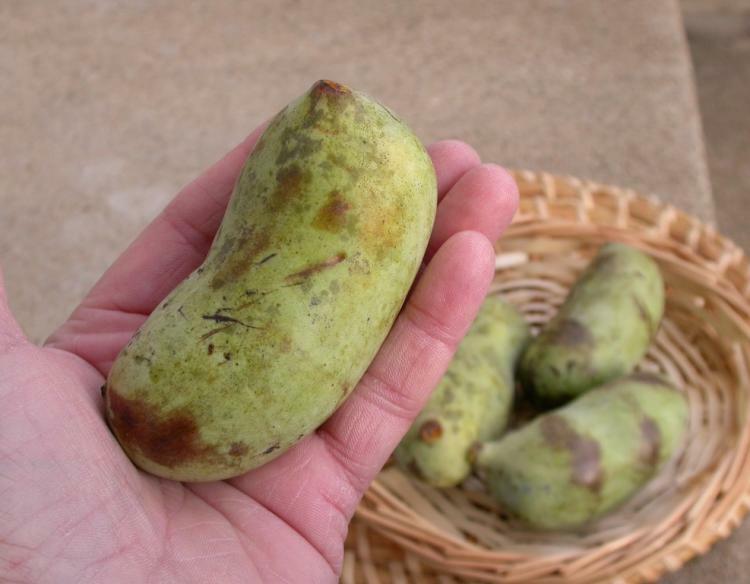 Missouri’s answer to the banana, pawpaws are short, soft fruits about three to five inches long. The skin, unlike a banana, more nearly resembles a soft pear both in feel and appearance. The pulp is sweet with a custardy texture. Pawpaw fruits also contain many dark brown seeds about the size of lima beans. Since these fruits are perishable and too fragile for commercial handling they are usually eaten fresh. Found statewide, pawpaw trees can grow up to 30 feet tall. They have large, rough leaves that turn yellow in autumn and remain on the tree late into the season. Suckers growing at the base of a pawpaw can form a thicket. Pawpaws prefer dense shade and are found on moist slopes, ravines, valleys, along streams and at the base of wooded bluffs. Pawpaw wood has no commercial use, but the inner bark was woven into a fiber cloth by Native Americans, and pioneers used it for stringing fish. Pawpaw extract is being studied as a possible cancer-fighting drug. 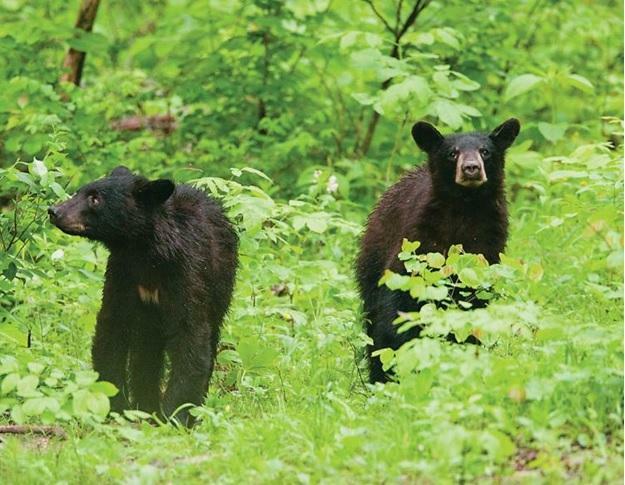 Black bears are adding pounds now to be ready for a long-winter's nap. 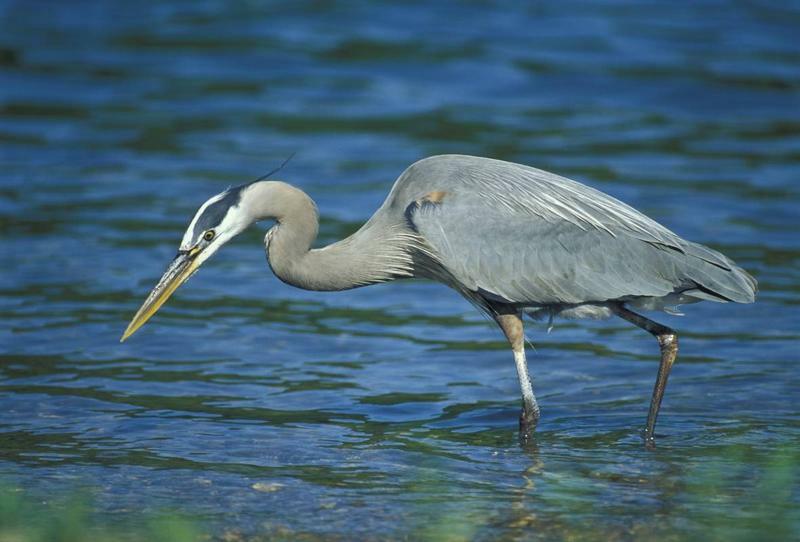 Learn more on this week's Discover Nature.